Ouyang Yu is a Chinese-born poet, novelist, editor and translator based in Melbourne. He has published over 90 books of poetry, fiction, non-fiction, literary translation and literary criticism in both English and Chinese. He edits Australia’s only Chinese literary journal, Otherland. His poetry and translations have been included in major Australian collections such as The Penguin Anthology of Australian Poetry, The Macquarie PEN Anthology of Australian Literature and The turnrow Anthology of Contemporary Australian Poetry. 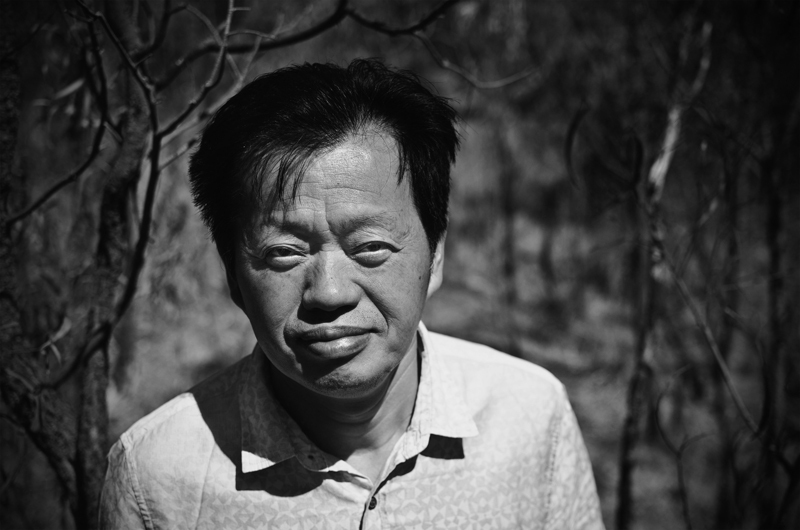 Ouyang Yu, now based between Melbourne and Shanghai, came to Australia in mid-April 1991 and, by early 2018, has published 96 books of poetry, fiction, non-fiction, literary translation and literary criticism in English and Chinese. He also edits Australia’s only Chinese literary journal, Otherland. Ardakh Nurgaz (Ардак НУРГАЗЫ） is a Kazakh poet, essayist, critic born in 1972. He graduated from university in 1995, and began publishing work in 1991. From 2006 to 2008, he was editor-in-chief of Foreign Literatures, a bi-monthly in Kazakhstan. He is now correspondent of The Alma-Ata Evening newspaper. He has published the poetry collections A Book of Pseudo Freedoms (2009) and A Collection of Humming Birds (in Chinese and Kazakh, 2012). Other than the fact that Adili Adili Tuniyazi is a Uyghur poet, I know nothing more about him. But when I first read his work in Dangdai xianfeng shi 30 nian (Avant-Garde Poetry for 30 Years), I was impressed. The word zuguo (motherland) that he refers to frequently in his poem is so ambiguous that I suspect it’s not China proper.